FlashAcademy® run a number of exciting conferences throughout the year. Learn more about EAL Success Roadshow 2019 (Birmingham)! Learn more about FlashAcademy®and Shireland Collegiate Academy Open Afternoon! Learn more about Inspiring Leadership Conference 2019! Learn more about EAL Success Roadshow 2019 (London)! 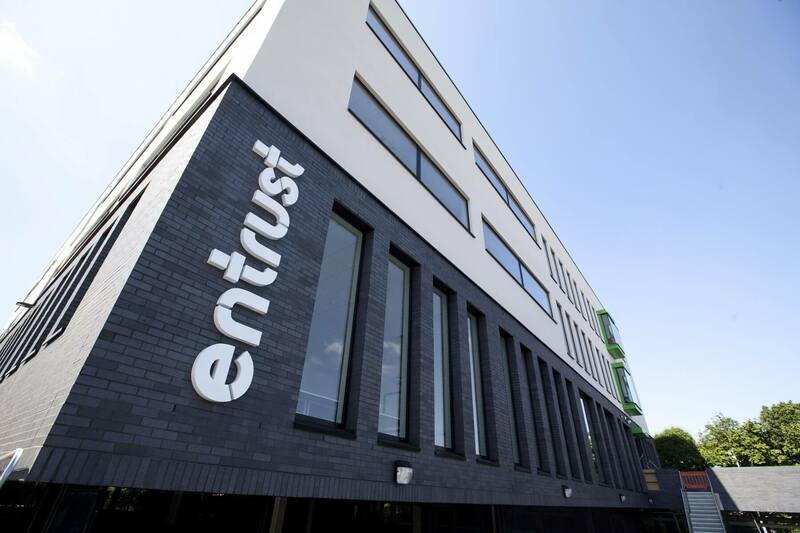 Learn more about EAL Success Roadshow 2019 (Manchester)! Learn more about FlashAcademy and Great Barr Academy Open Morning! Learn more about ASCL Annual Conference 2019! Learn more about SENDFEST 2019! On Tuesday 5 March 2019 FlashAcademy® are exhibiting at the Link2ICT Annual conference. Come and join us as we share best practice around technology in education and how we can empower the students of today to create the world of tomorrow. Learn more about Link2ICT Conference 2019! Learn more about FlashAcademy and Anderton Park Open Morning! Learn more about Ways to Wellbeing – Developing an Inclusive School! Learn more about Learning to Shape Birmingham 2018! Learn more about Learning Technologies Annual Conference 2018! Building on a close working relationship with Birmingham Virtual School, Learning Labs were invited to share more about FlashAcademy® EAL. Learn more about West Midlands Virtual Schools Annual Conference 2018! Learn more about Pupil and School Support Conference 2018! 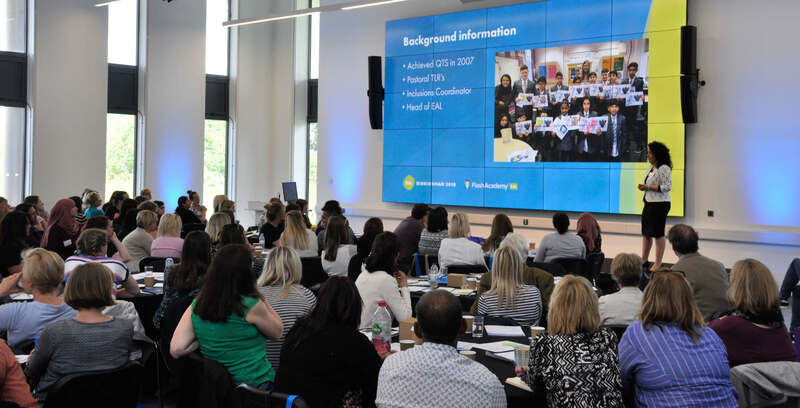 FlashAcademy’s first EAL Birmingham Conference was a half-day practical and interactive conference, for schools seeking new and effective strategies to tackle the EAL challenge. Learn more about EAL Birmingham 2018!